Wonder how to recycle a lawn mower? With our easy to use online recycling program getting your lawnmower recycled couldn’t be easier. 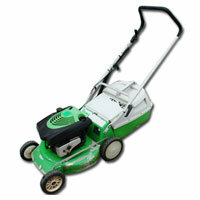 After you scheduled your lawnmower for recycling you can sit back and relax. we will take care of the rest.